Be honest: how many of your New Year’s Resolutions have you managed to turn into habits? Incorporating good habits into your daily life is much more productive when you focus not on trying to invent the wheel, but instead on picking up a few keystone habits, or overarching principles and practices. Why? Because these create a chain reaction of changes that compound and magnify each other and, in doing so, fuel a deeper commitment to sustain new, constructive behaviours. Regular exercise is a good example of a keystone habit where productivity breeds productivity. 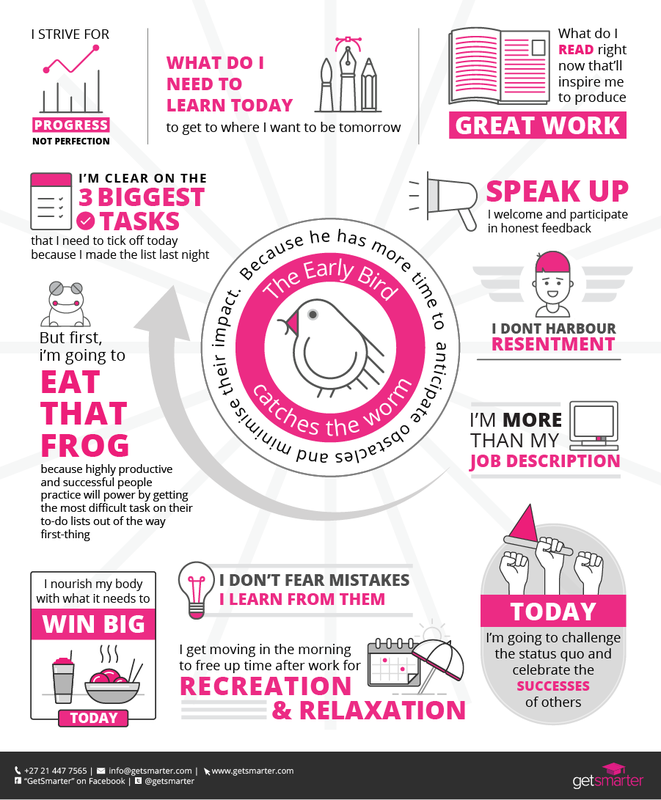 Download this printable one-pager and stick it up somewhere for 13 good habit mantras designed to help you start absorbing more keystone habits into your daily routine. Feed your brain and read more on goal setting.